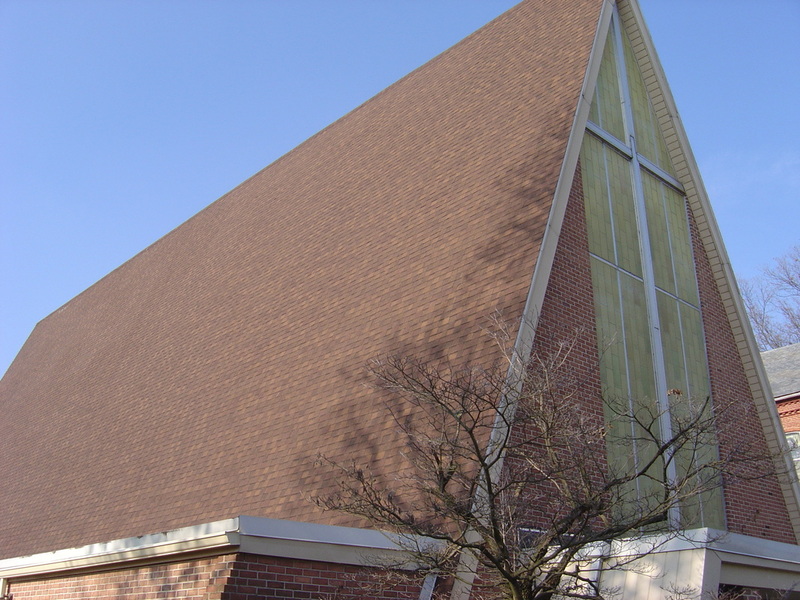 Are you looking to fix your Commercial Church Siding? Do you live in North Texas and want the best for Church repair? 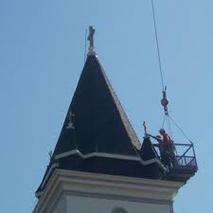 With Texas Church Roofing Contractor, We offers Commercial Church Siding Repair and Replacement to the North Texas area. Why is siding important to your building? Siding provides protection from the weather, which will keep water from your outer wood exterior, along with providing insulate your church building. At the Texas Church Roofing Contractor, we offer the best service in Commercial Buildings along with the lowest price for all siding needs, from repair to new builds. We use only the best materials so your building gets the top money can afford. Our work is guaranteed to last through rain and sun for years to come. Along with professional servicing, at Texas Church Roofing Contractor we will provide you with a No Obligation FREE Estimate for all our services. 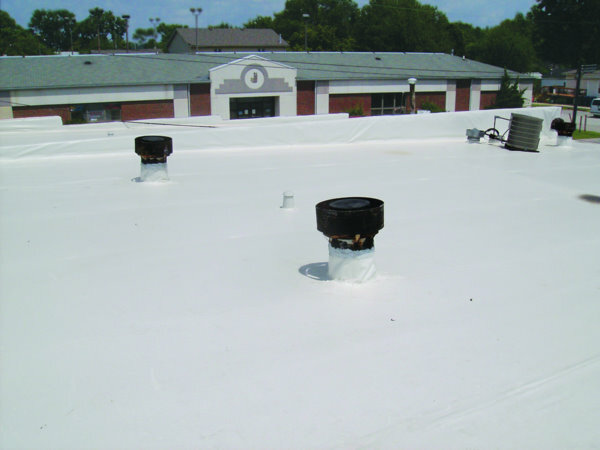 From roofing, to window repair, we have your Commercial building covered. With know with our Highly Competitive Prices and Quality Service, you will be pleased with our service. Call us today at 817-502-9423 or email us using the form on the right. We'd love to hear from you.